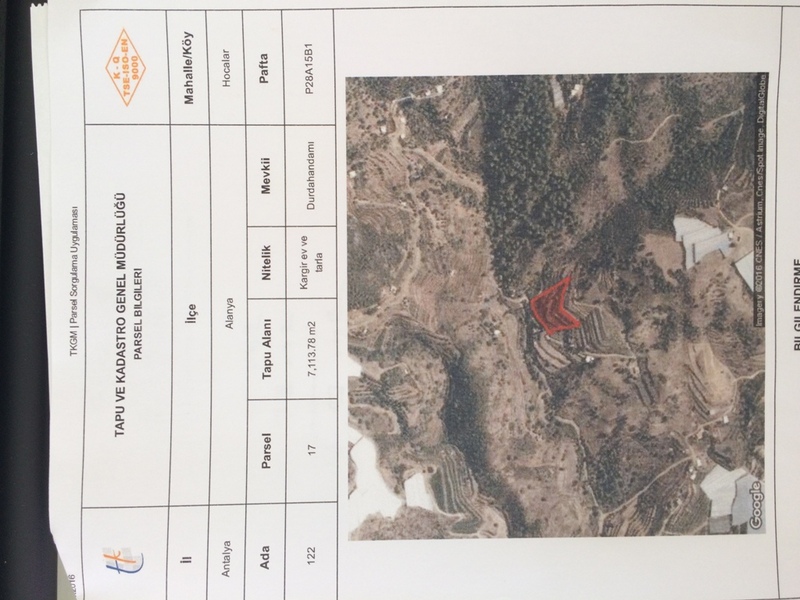 7,800 m2 GRUNDSTÜCK (plantation) with 2 floor house – for being screed! 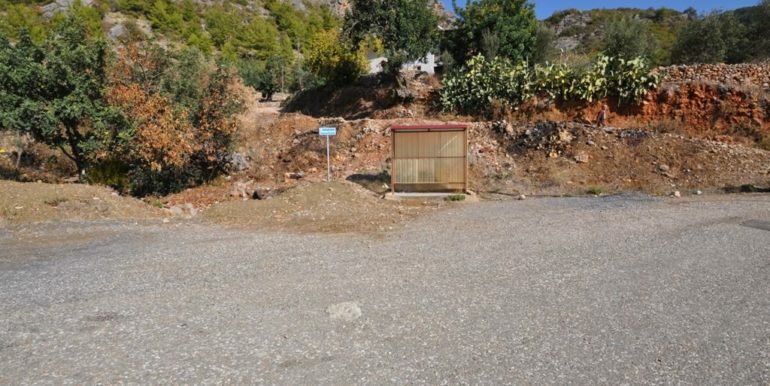 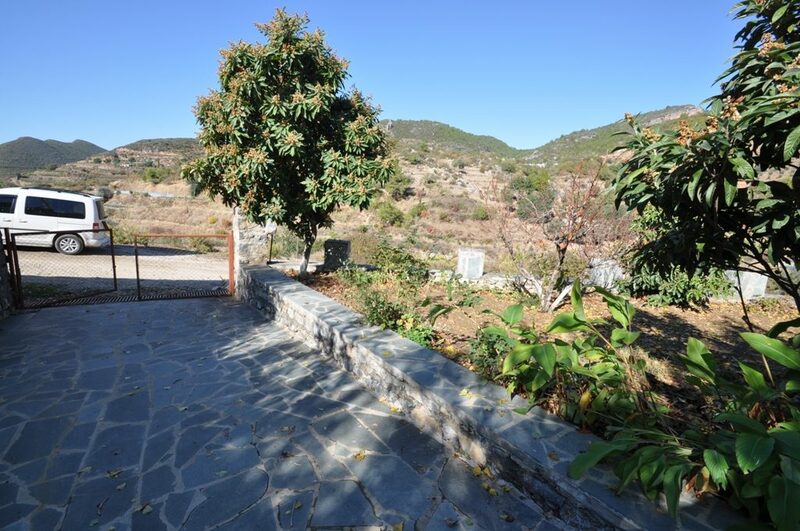 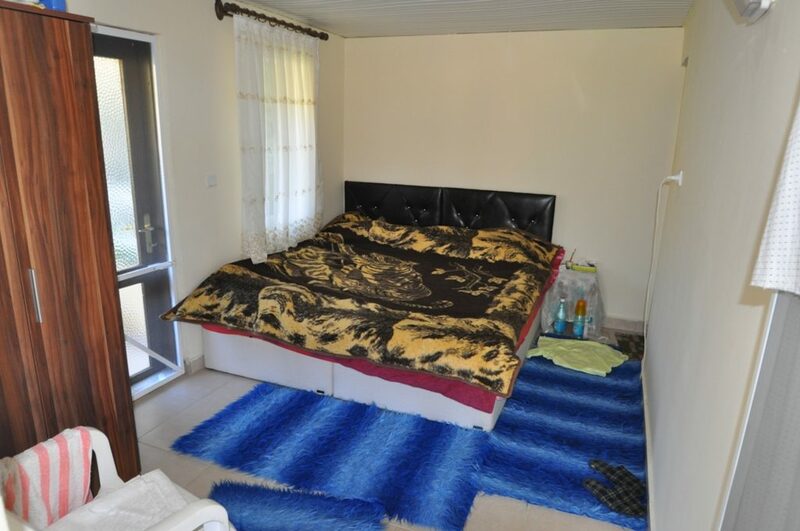 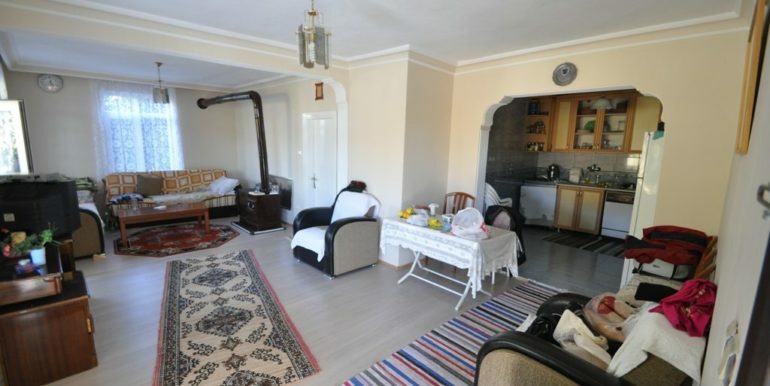 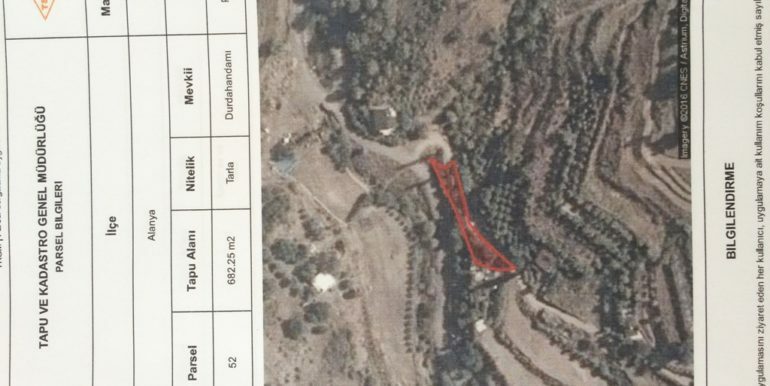 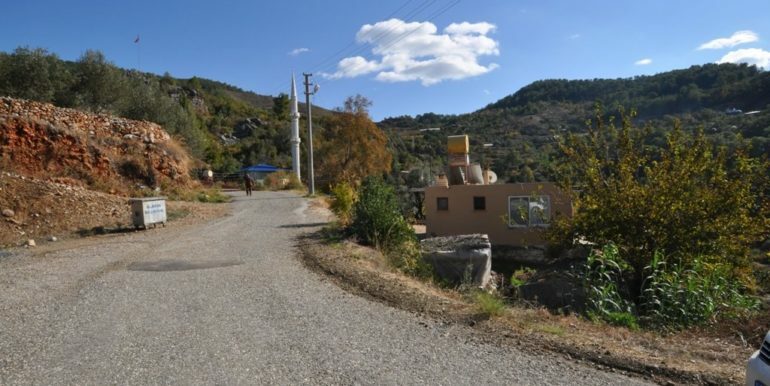 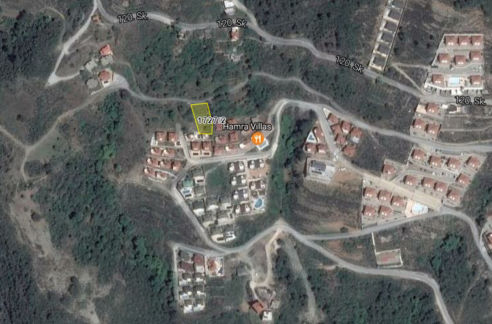 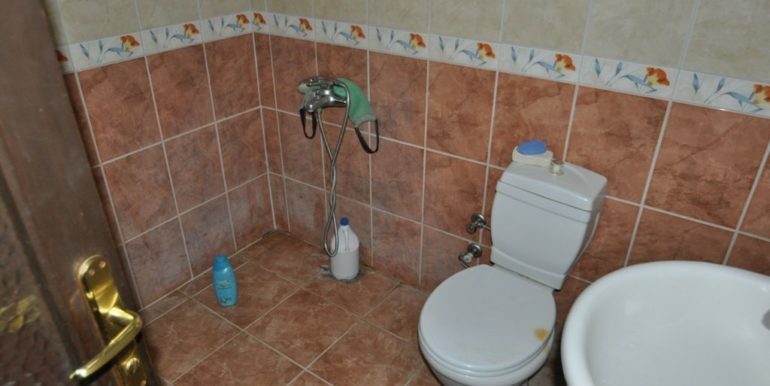 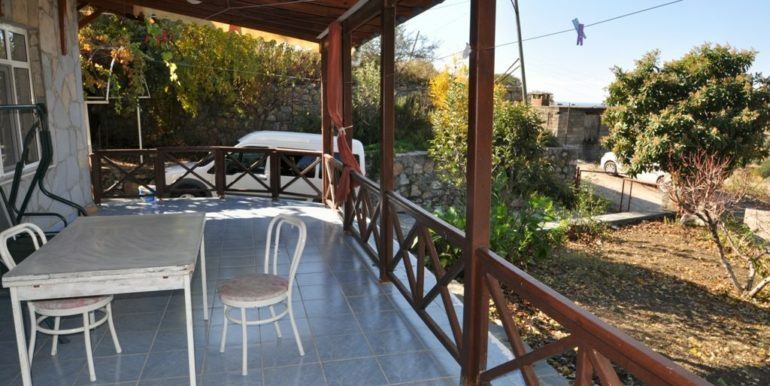 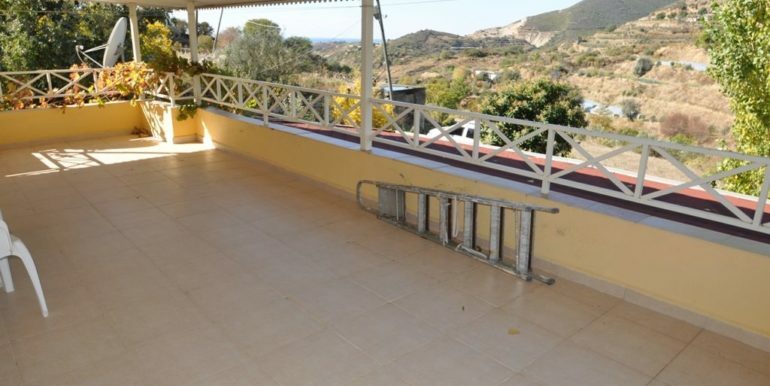 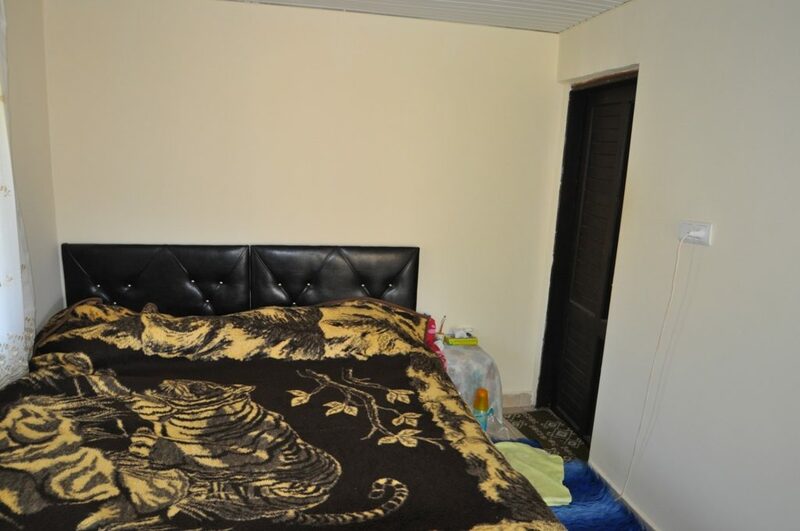 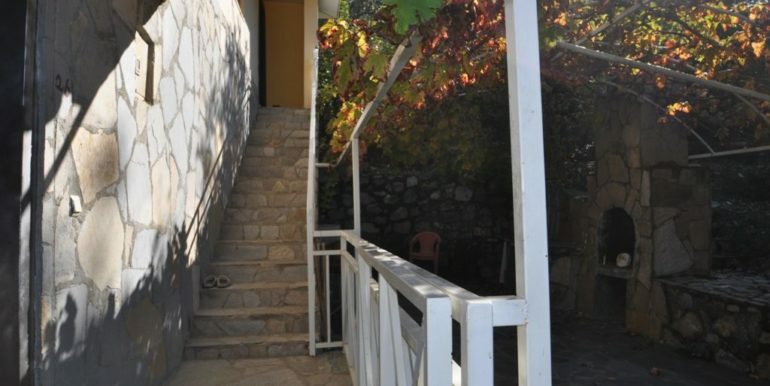 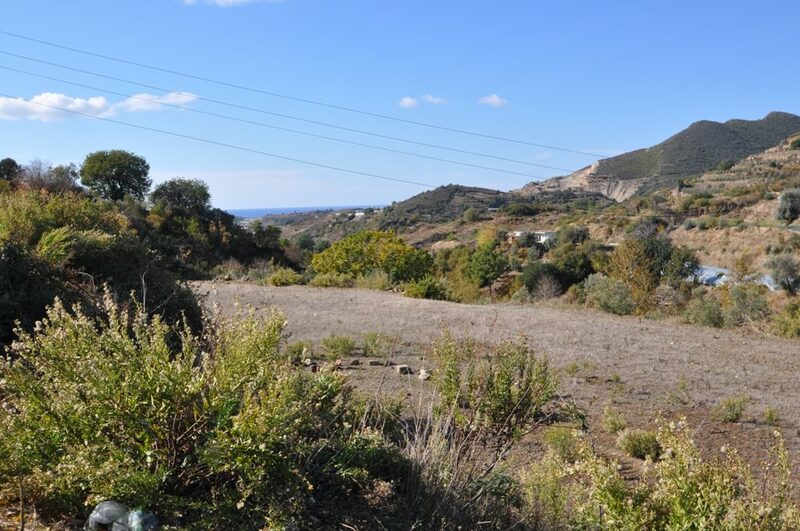 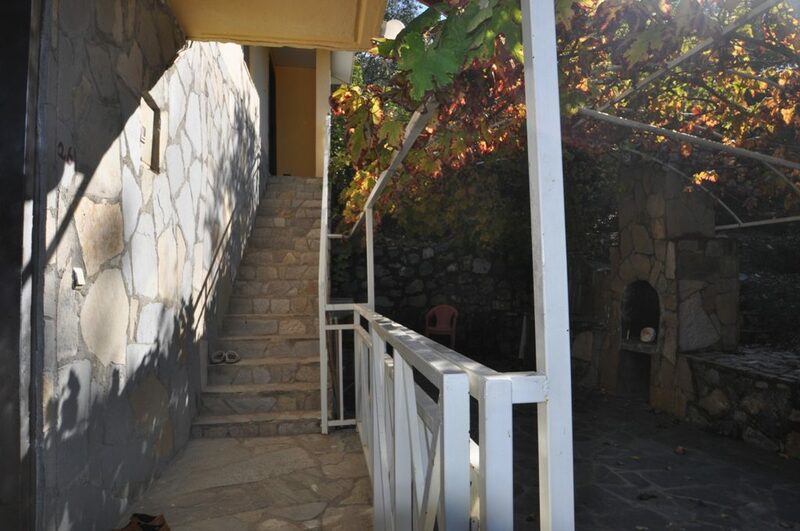 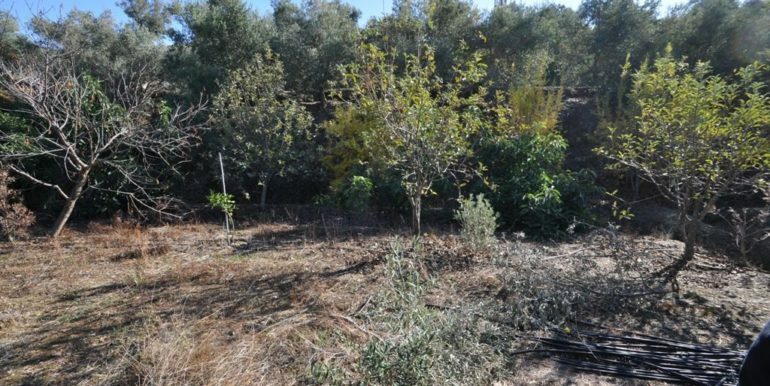 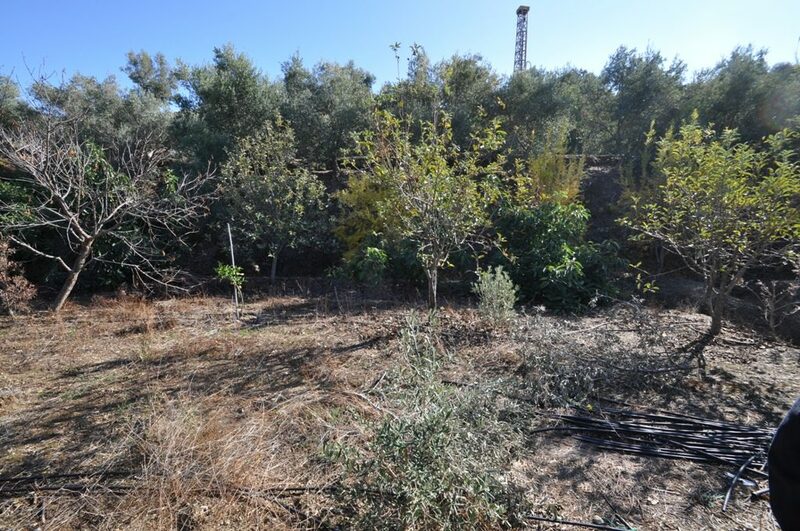 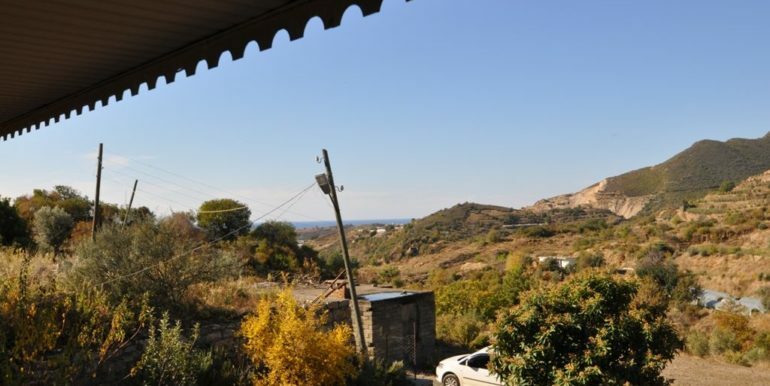 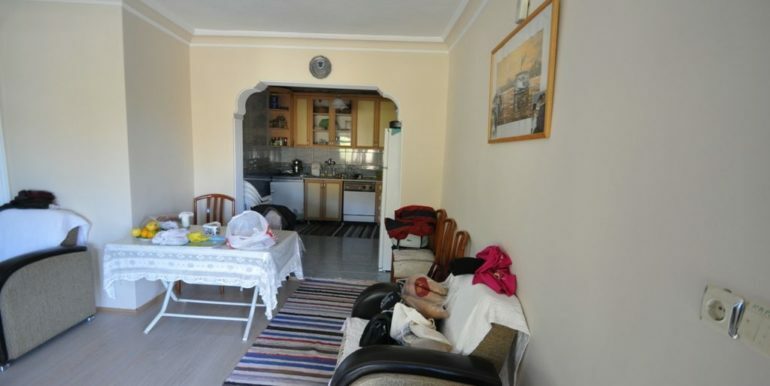 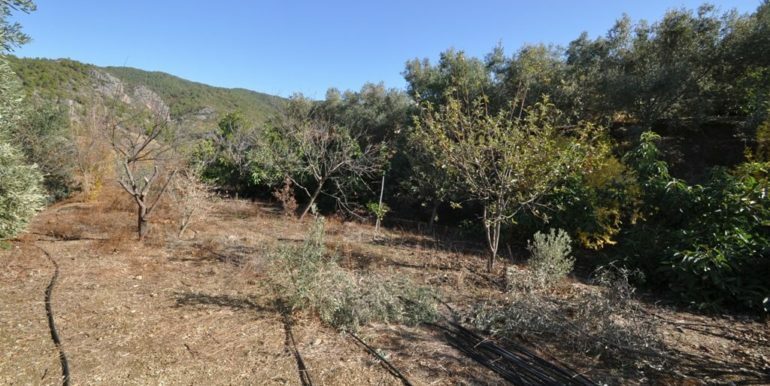 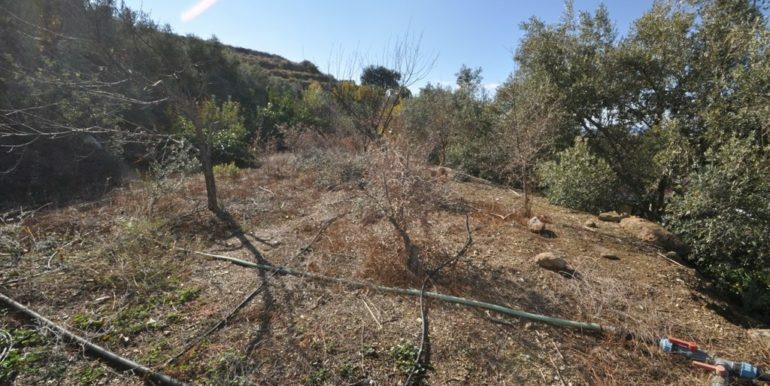 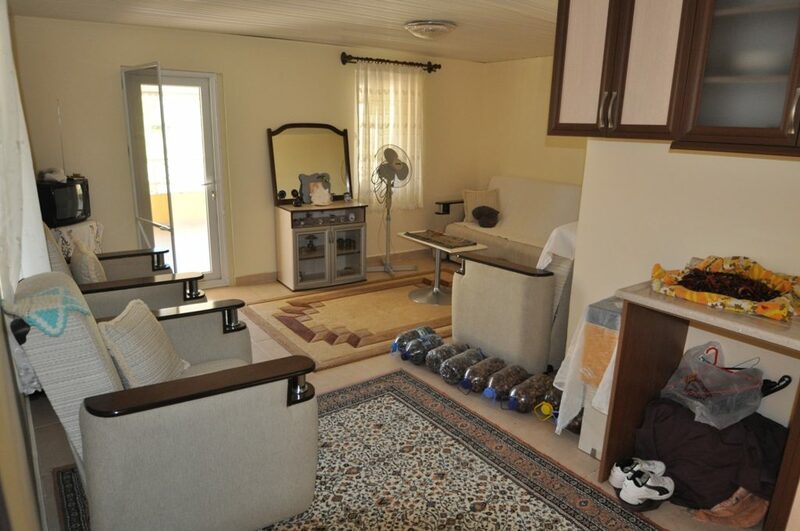 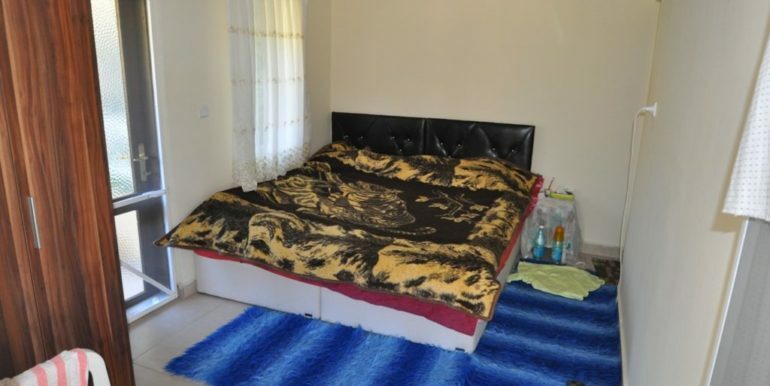 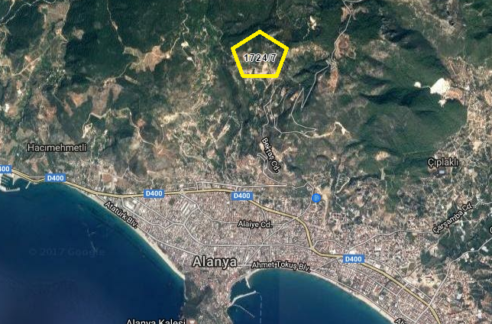 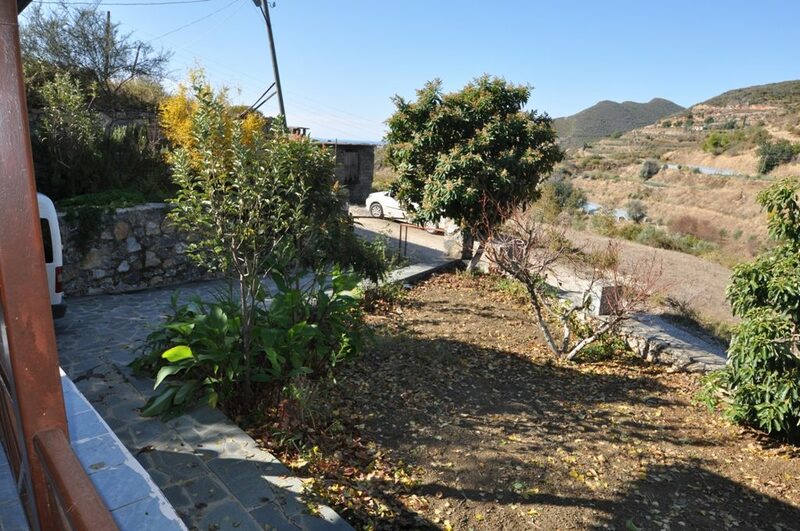 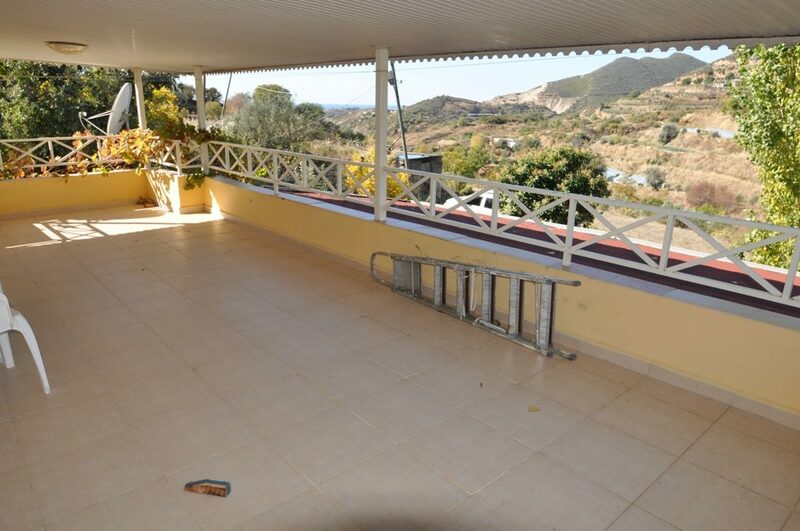 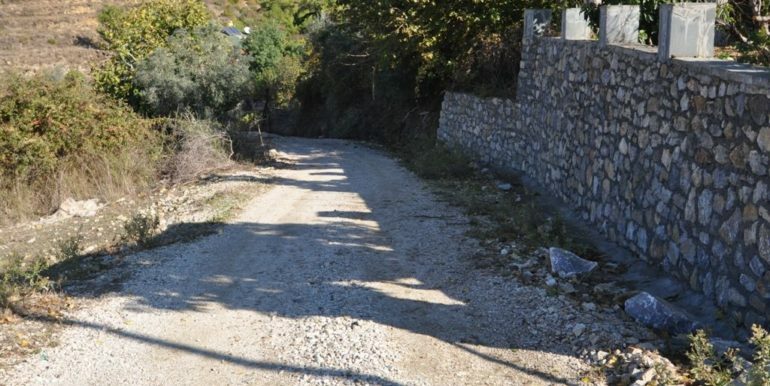 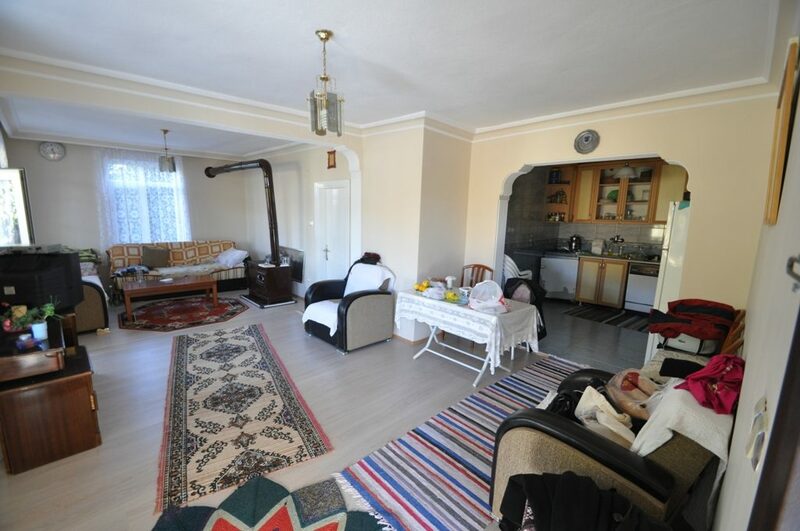 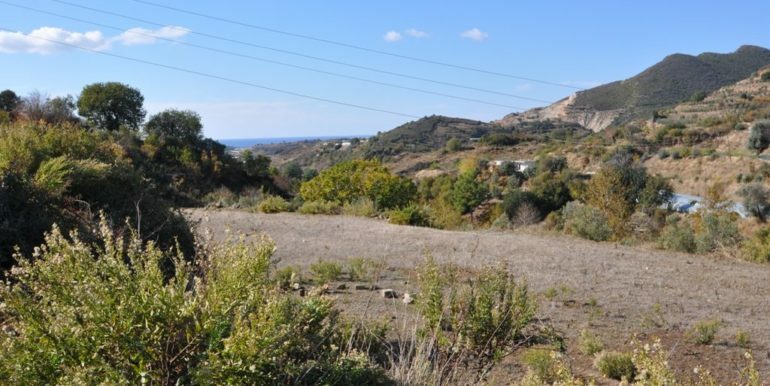 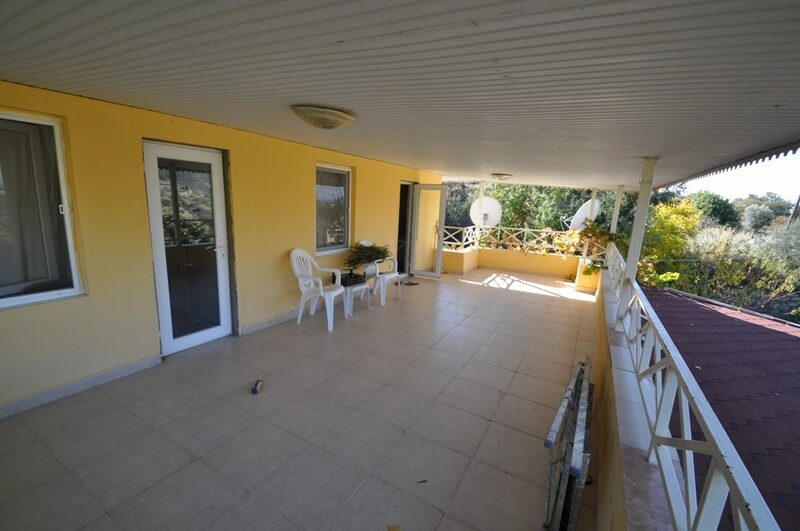 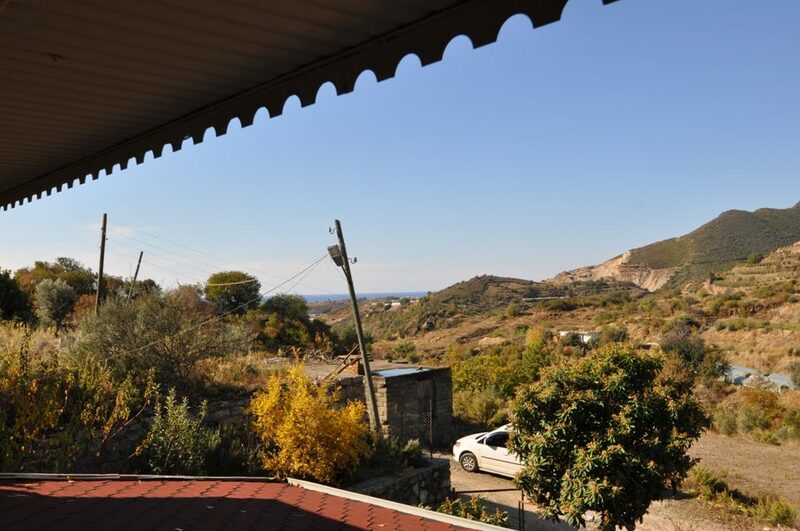 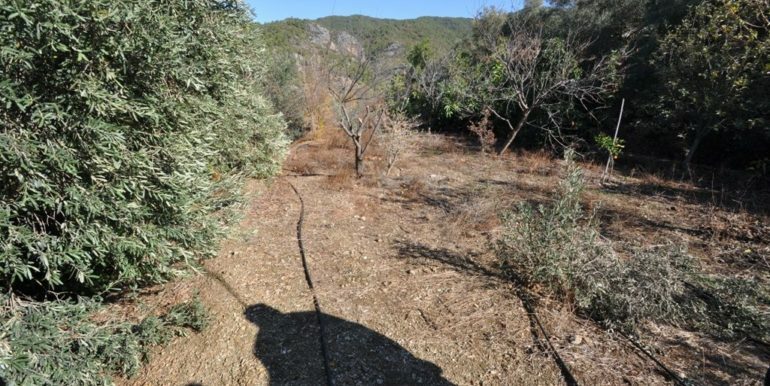 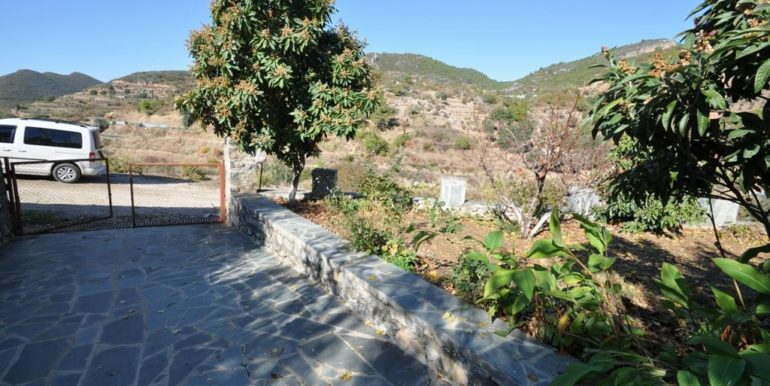 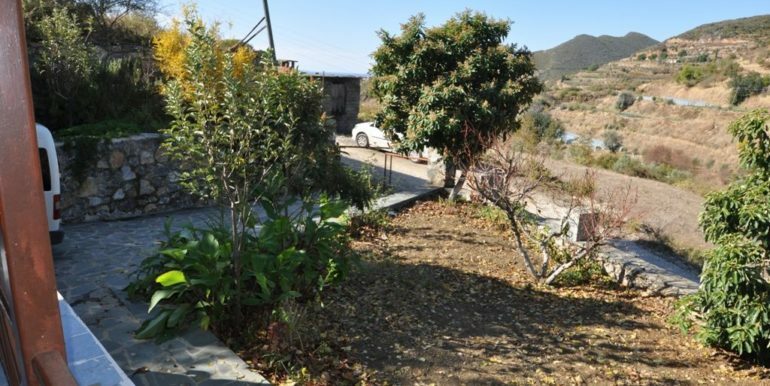 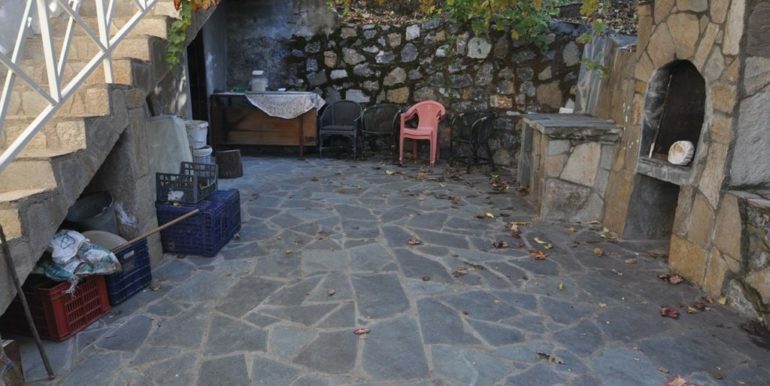 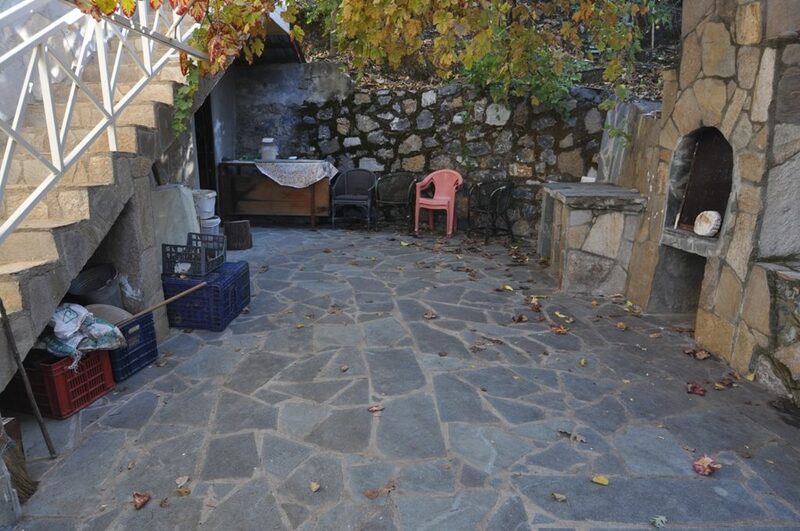 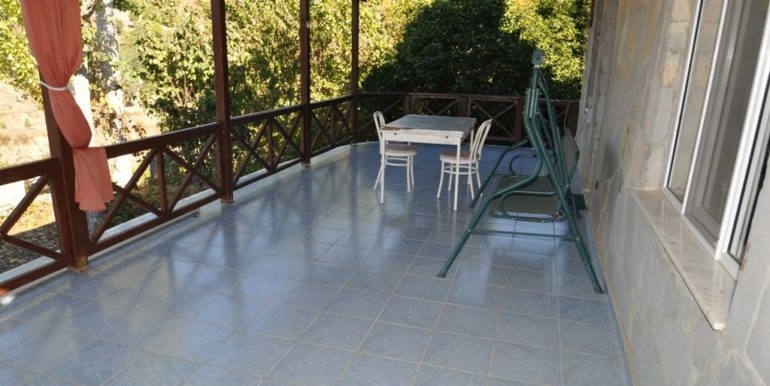 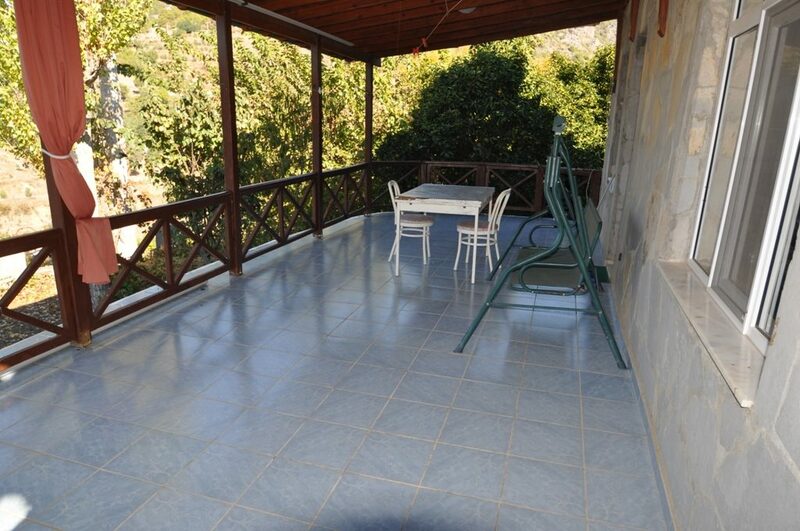 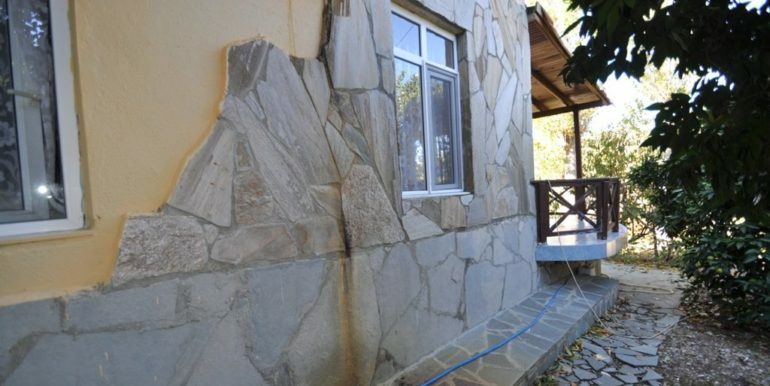 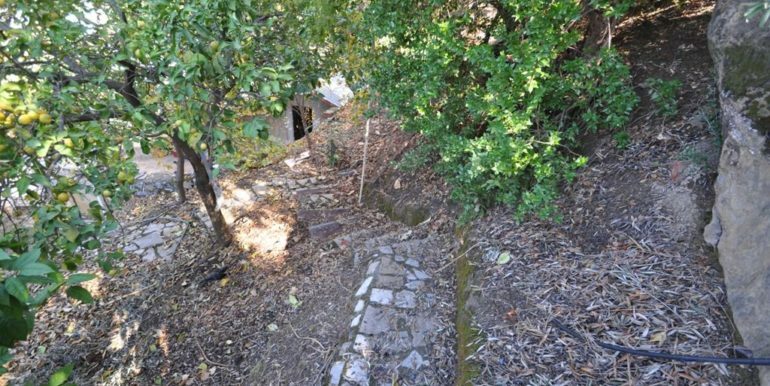 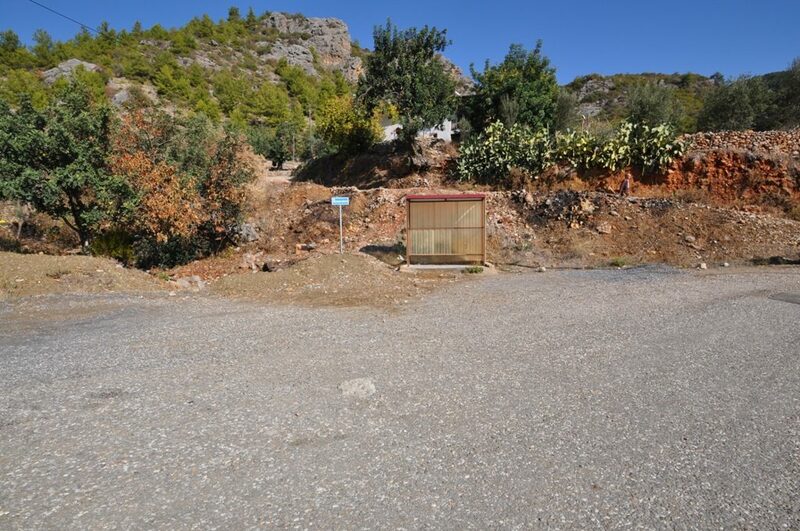 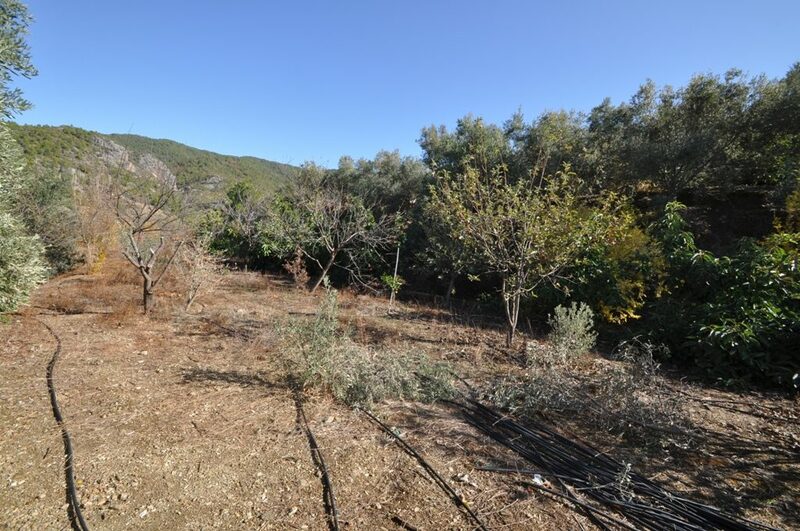 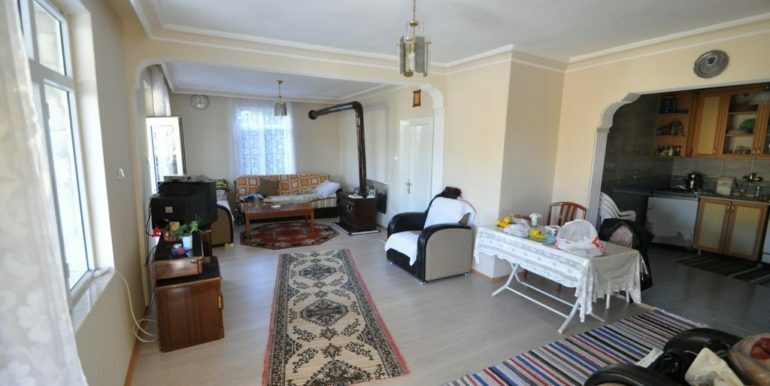 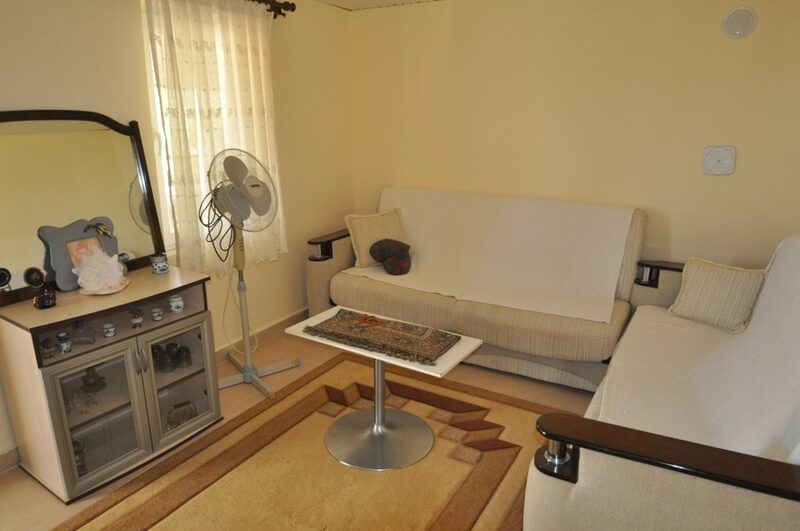 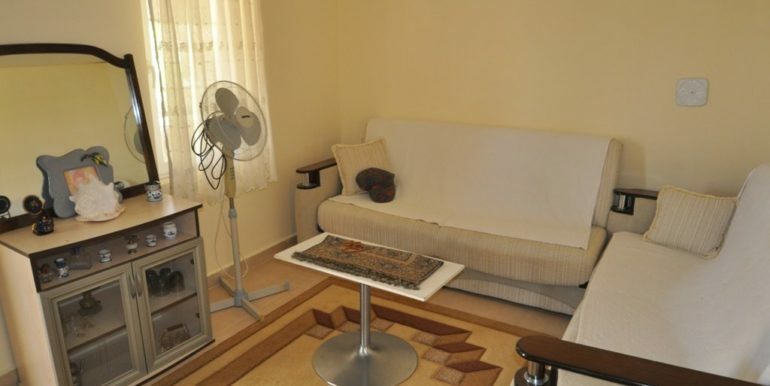 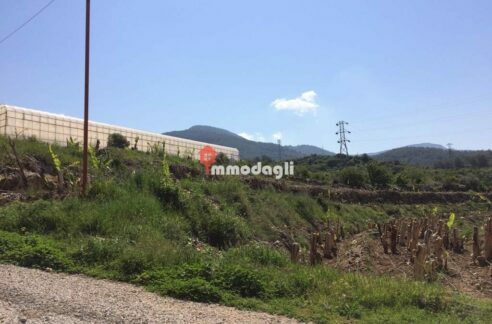 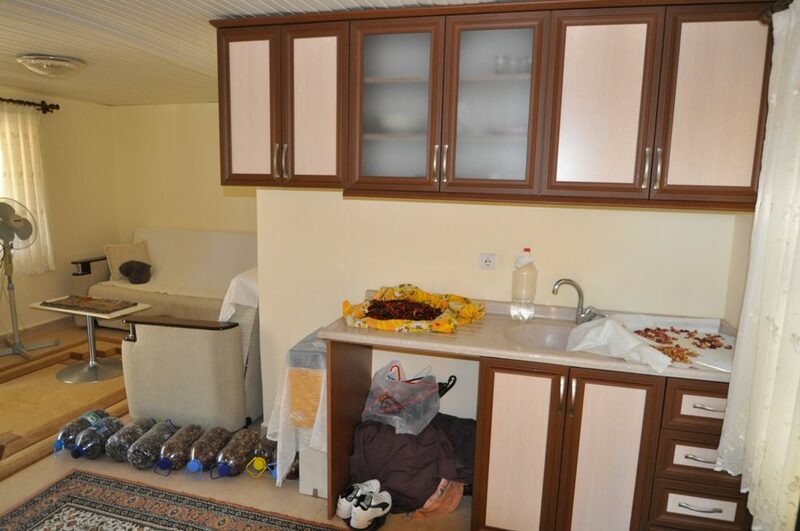 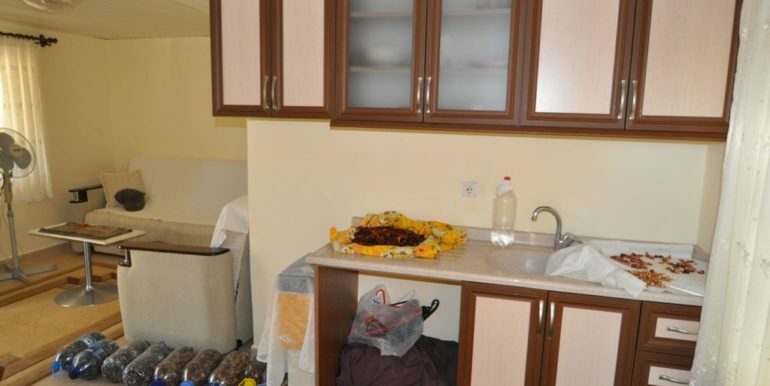 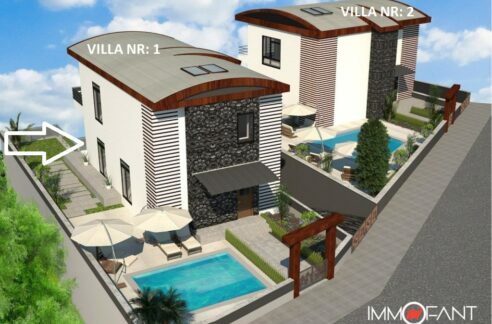 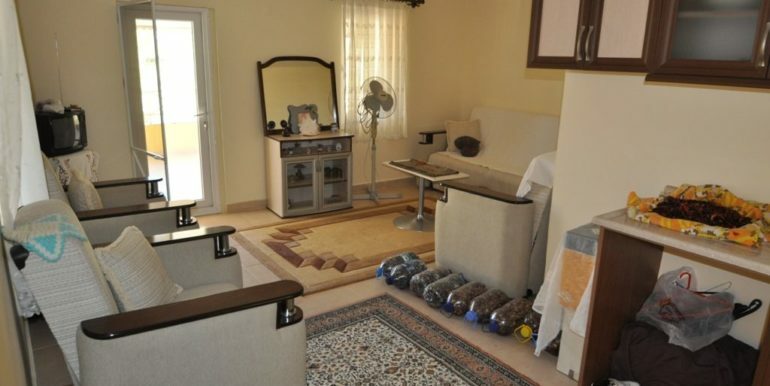 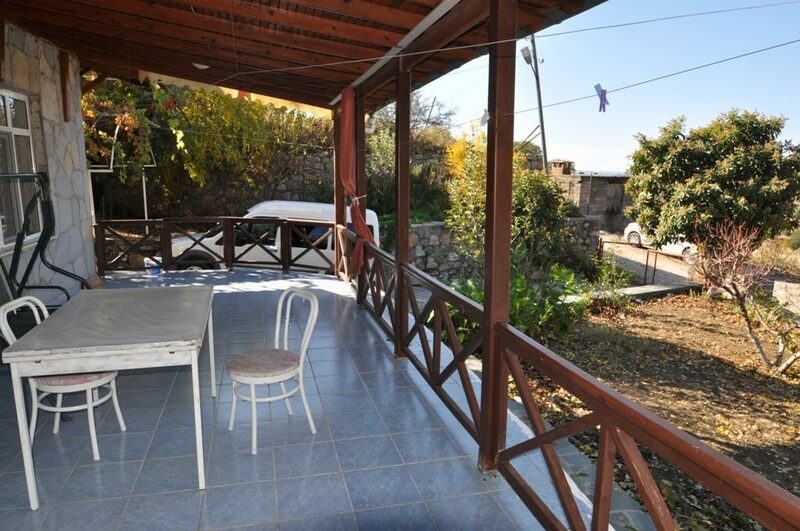 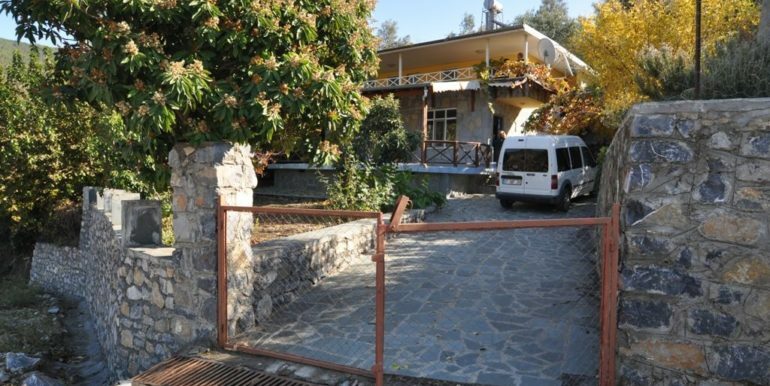 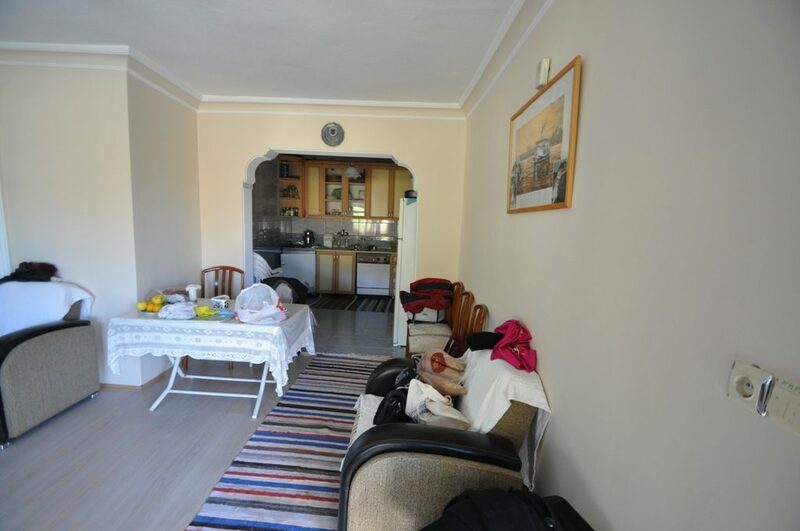 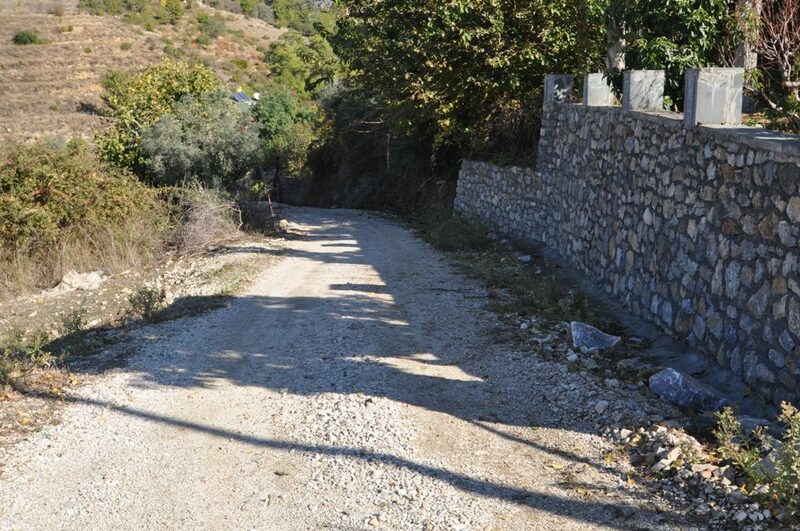 The property is located in Hocalar village of Yeşilöz Alanya about 3 km from the beach. 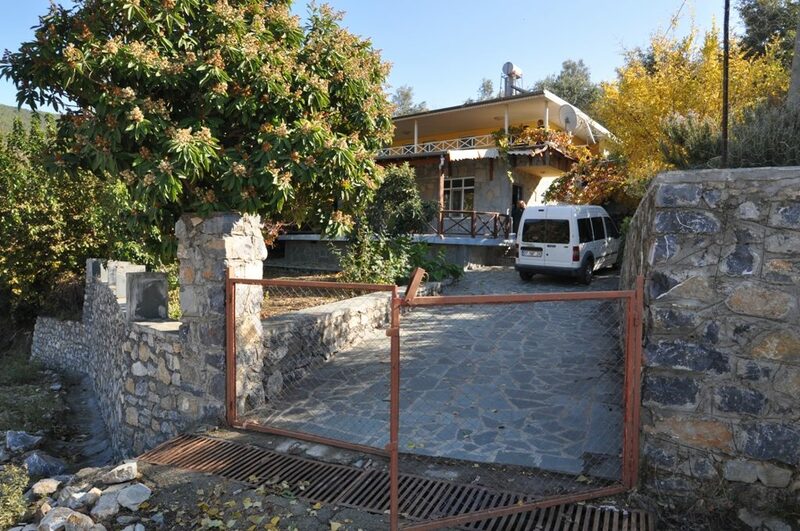 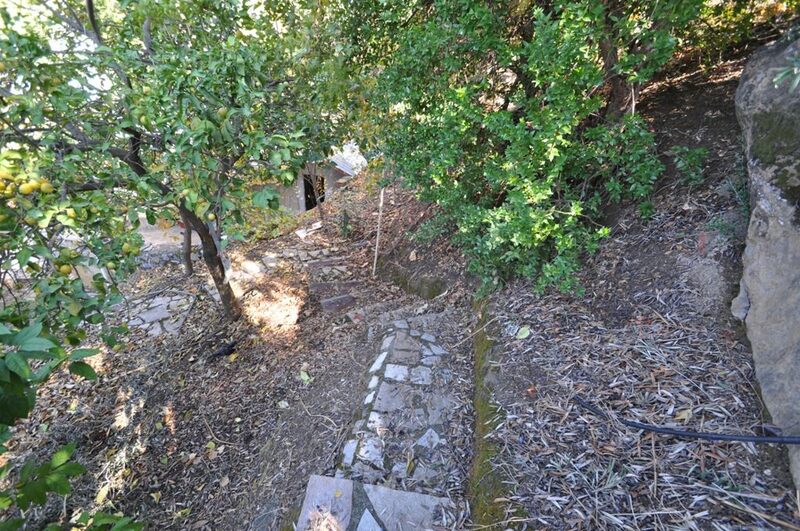 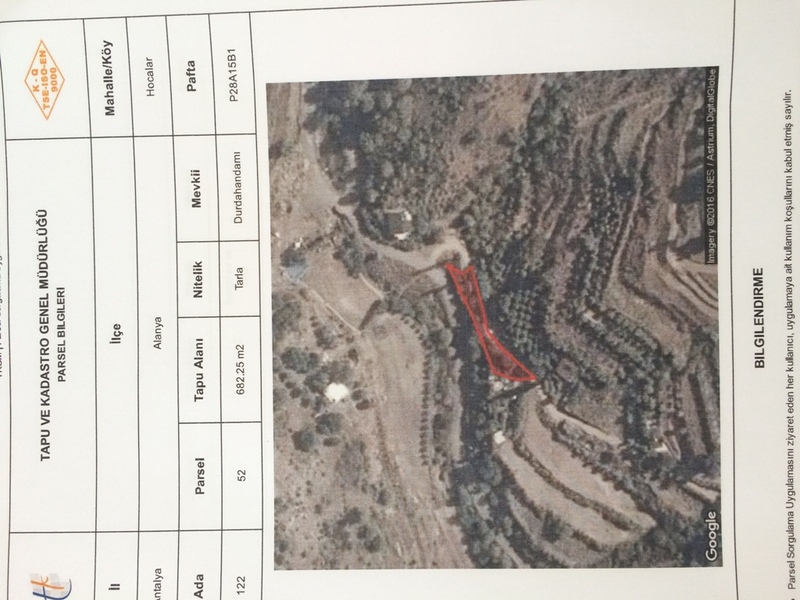 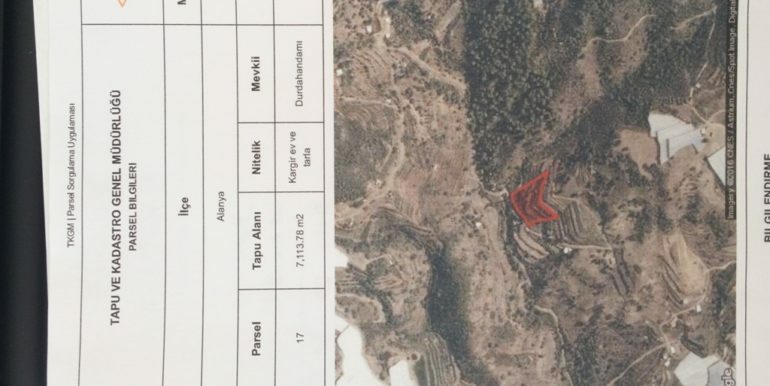 The total area of land is 7,816 m2 and in the western slope of the property there is a house with 2 floors. 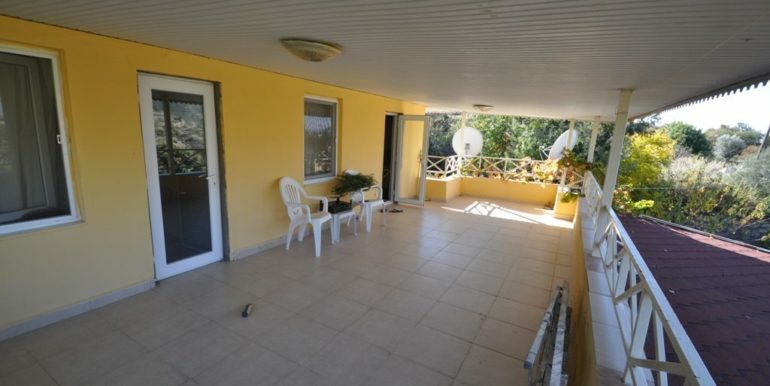 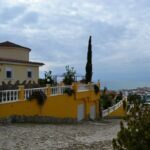 The house has 2 apartments with a total of 2 living rooms, 2 bedrooms, 2 bathrooms and 2 terraces balcony with sea views. 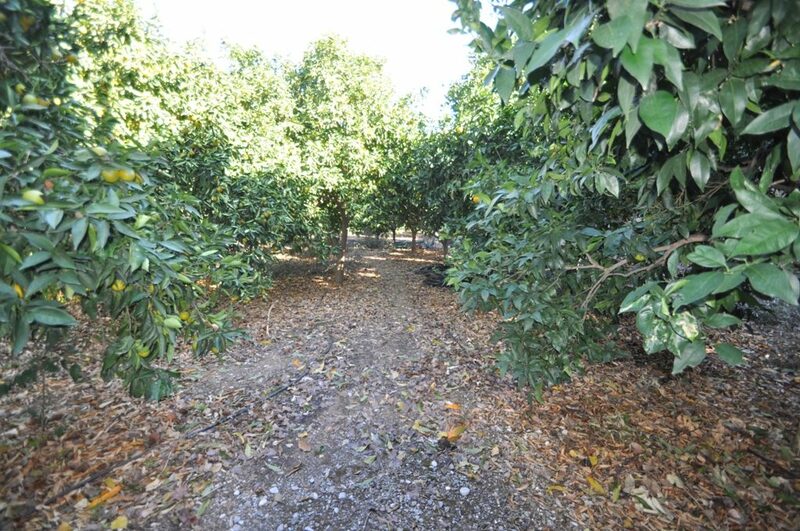 The property has 2 water wells in the south and north slope, which provides for the entire plantations. 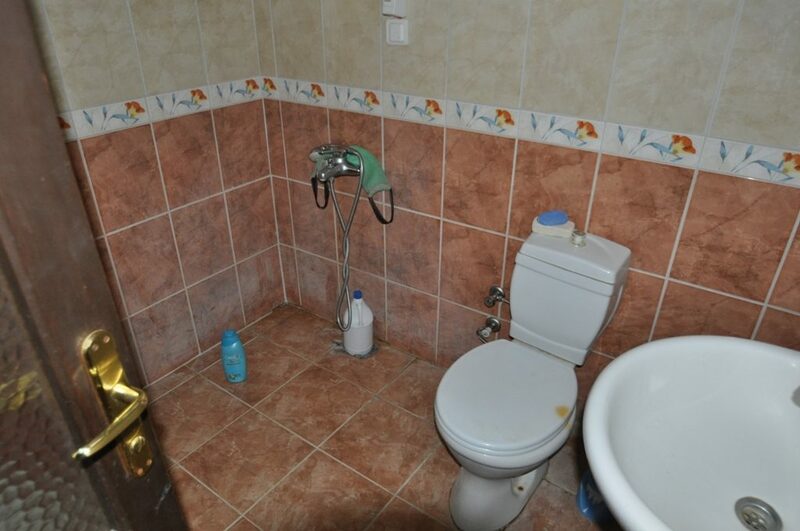 There is city water in the house. 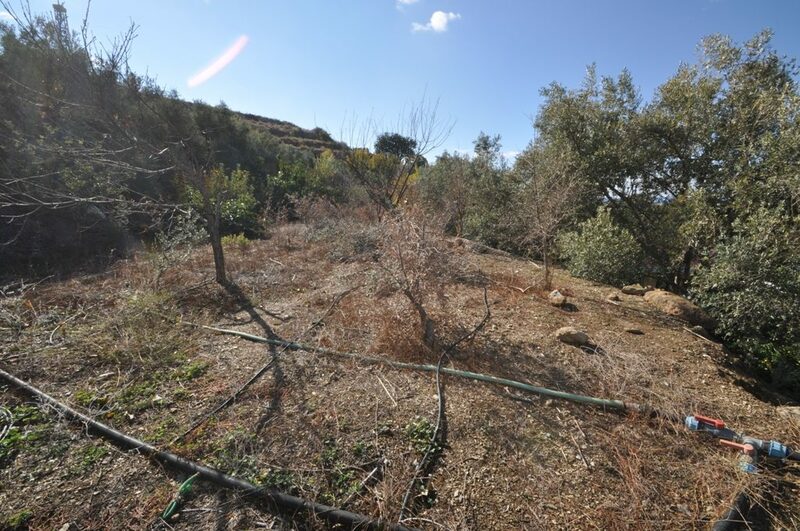 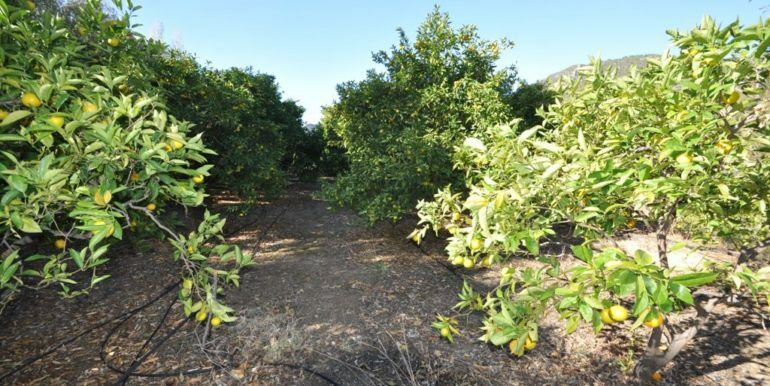 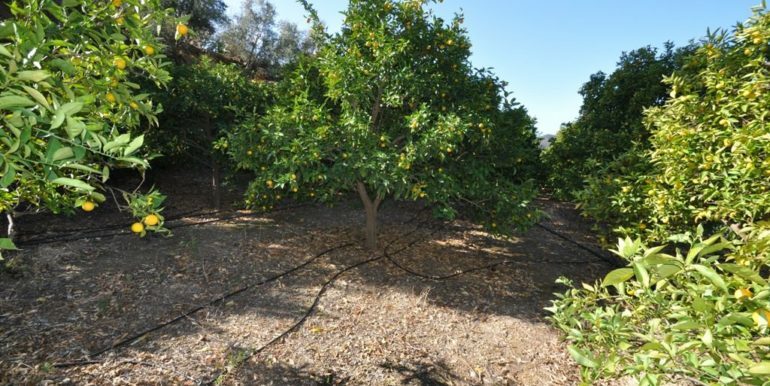 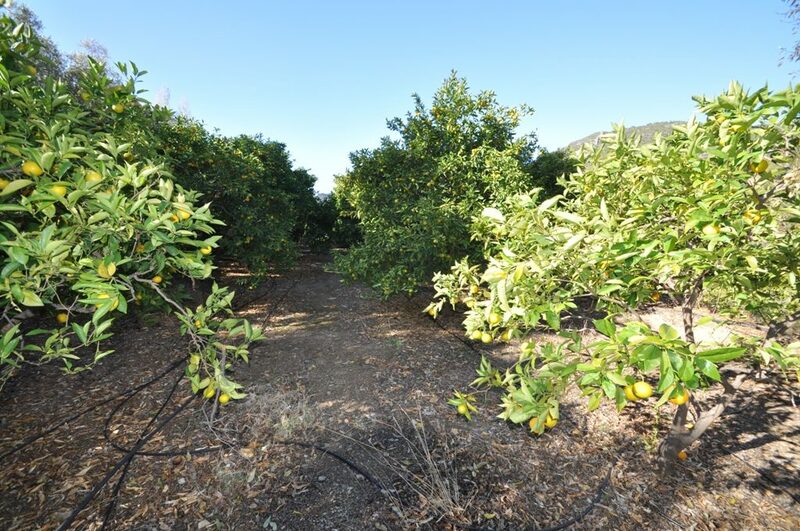 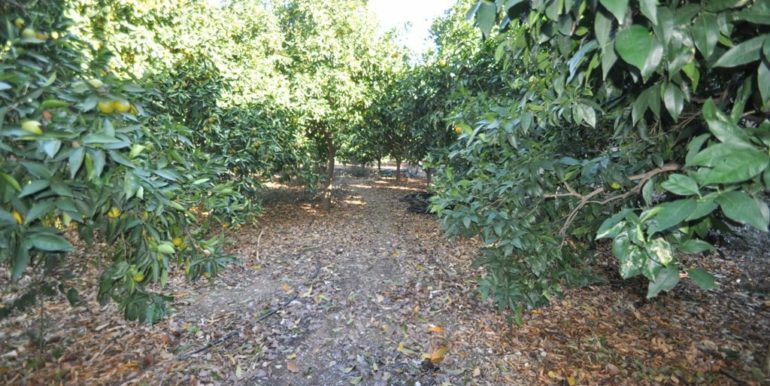 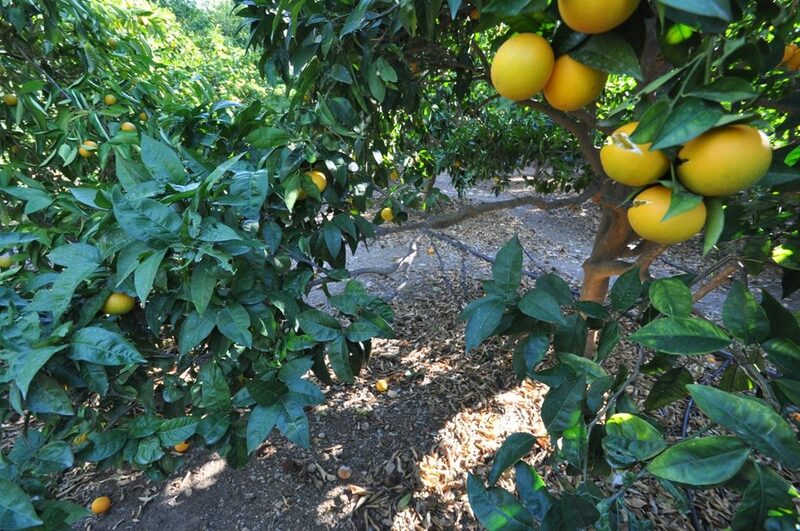 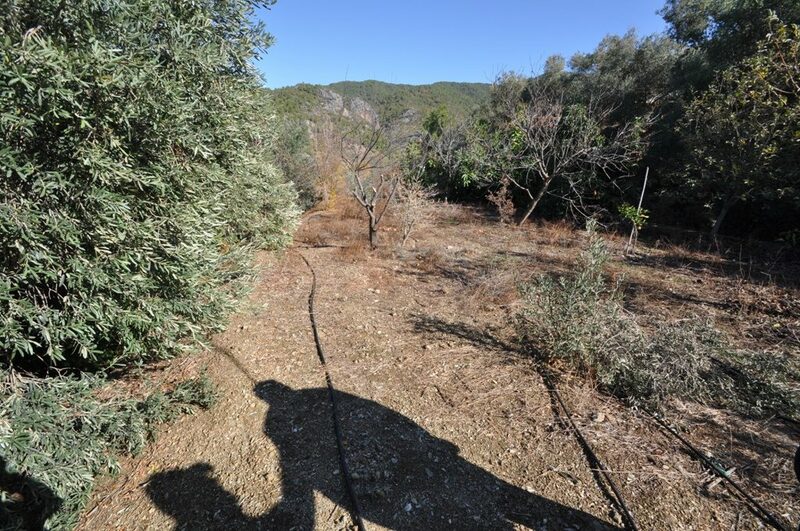 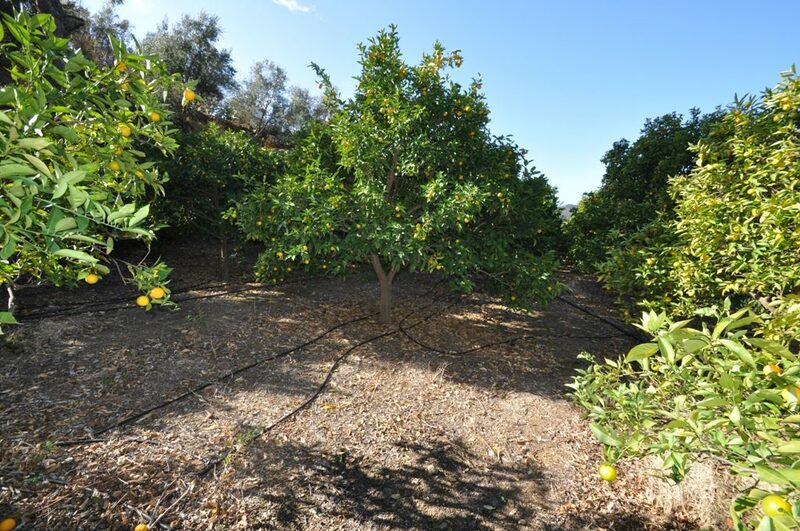 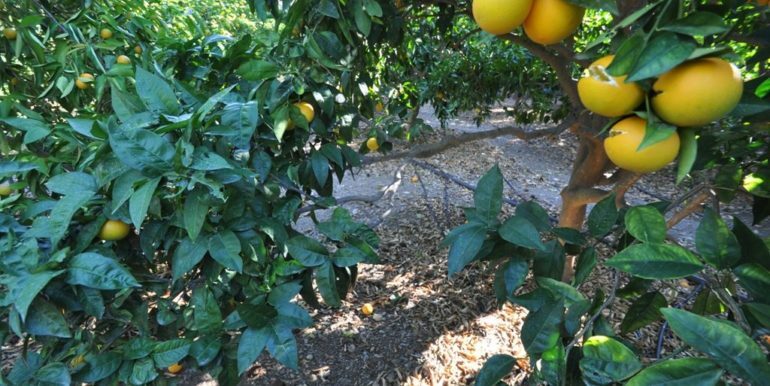 There are abundant citrus, avakado, some granadapfel and olive trees on the property. 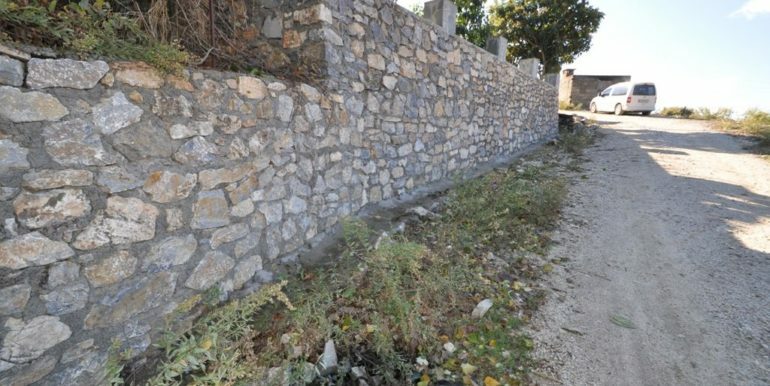 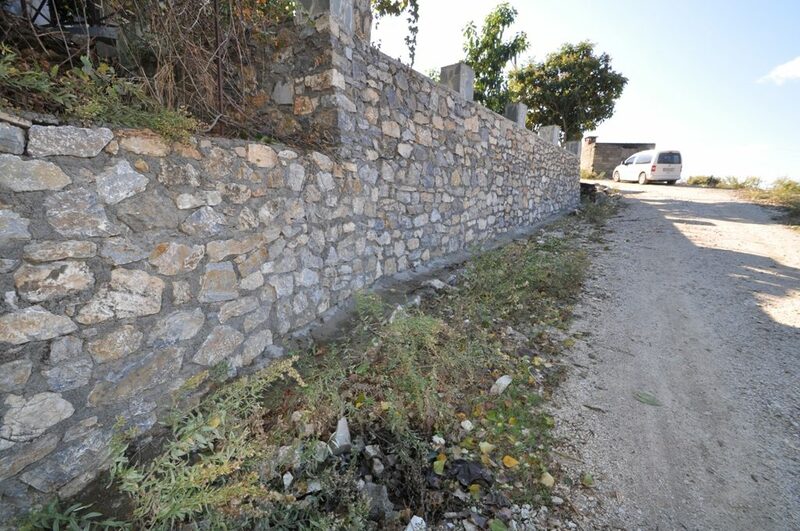 The south slope of the house (plot) is covered with stone wall and the remaining is covered with security fences. 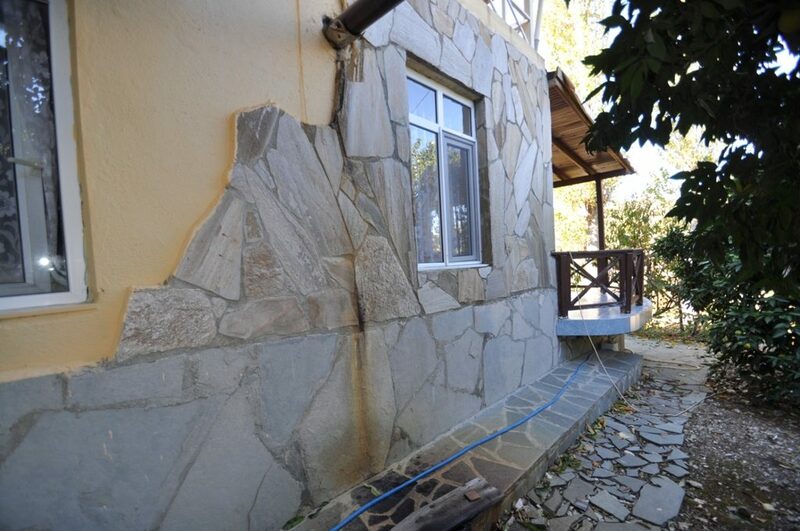 The house in the property is in neat condition and catchable. 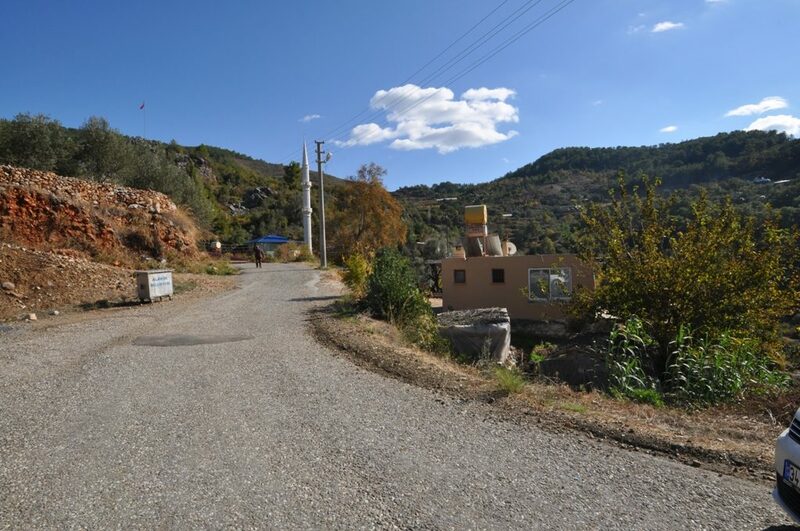 The village (Hocalar) in the further north, is about 600-650 meters from the house. 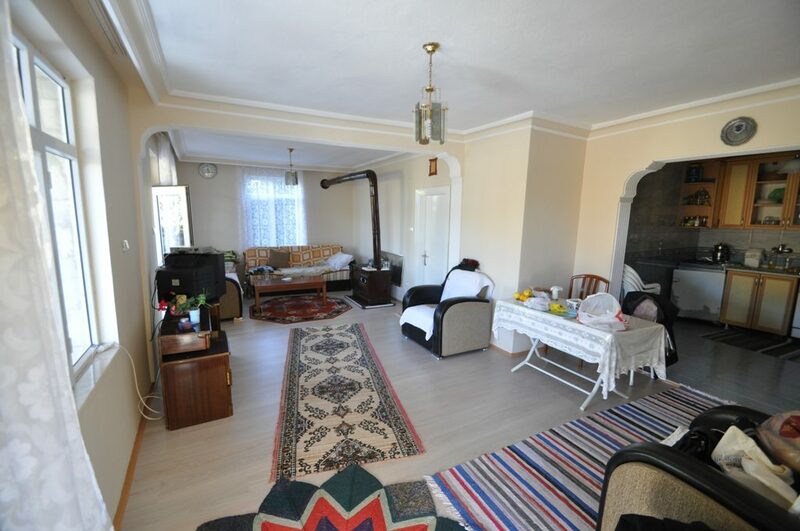 Market, mosque, cottage hospital, further shopping are available in the village.